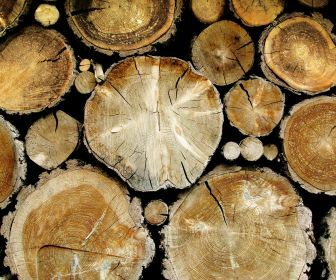 Based in Fernhill Heath, Worcestershire, we offer a complete range of services to the surrounding areas. We serve both private residential customers and the public sector offering a personal and professional service. All our clients are protected by our £2.5 million public liability insurance and we are fully compliant with current Health & Safety legislation. We pride ourselves on being reliable, courteous and efficient and we are always happy to discuss any job requirements. We have undertaken projects for local schools, national builders, local councils and private customers. 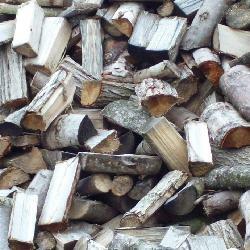 We stock a large mixture of hardwood logs, coal and nets of kindling. We deliver by the load and at a time to suit you. 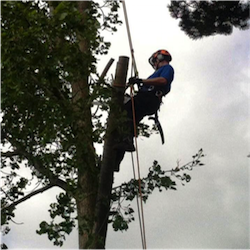 We offer professional tree surgery; our services include the professional removal of large, dead and dangerous trees. 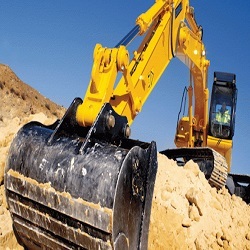 We cover all aspects of groundwork, including plant hire with operator to domestic and commercial customers.